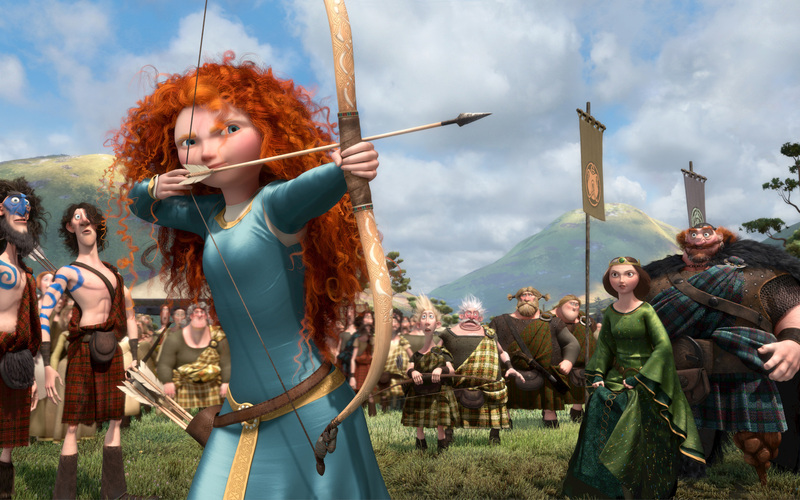 Brave. . HD Wallpaper and background images in the Merida club tagged: merida brave wallpaper. This Merida wallpaper might contain musket. "A Spell To Change My Mom"
"I'd Rather Die Than Be Like You"